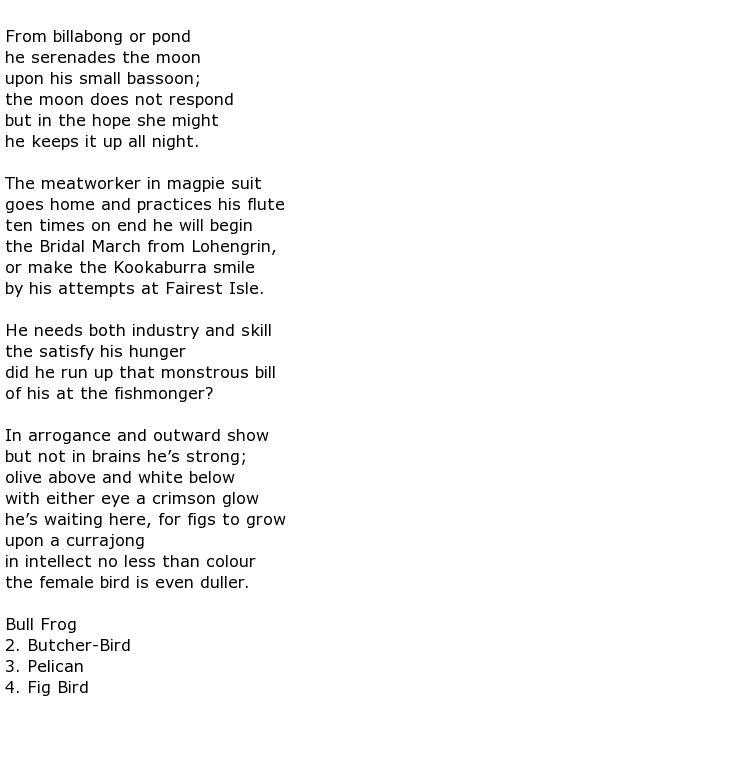 John Streeter Manifold was a 20th century Australian poet, musicologist, music publisher and literary critic. He came into the world on the 21st April 1915 in the Toorak district of Melbourne, a descendent of the Manifold brothers. They were the first British settlers who moved from Van Diemen’s Land, Tasmania in 1835 to establish a small sheep farming community called Camperdown. His father was a grazier and his family circumstances were described as “genteel”. Early education was taken within Geelong Grammar School in the state of Victoria but he then went to England to read modern languages at Jesus College, Cambridge, studying French and German. in the late 1930s. He was working in publishing in the German city of Bonn but was forced to flee the country as the Second World War broke out. He took a commission with the British Army, working in intelligence and serving in a number of theatres. There was still time to become a war poet though and, in collaboration with two other writers, he had a collection of poems called Trident published in 1944. After the war he worked in London for a while, teaching and writing but, by 1949, he was back home, this time living in Brisbane. He then dedicated all of his time to writing and became a prolific publisher of poetry during the period leading up to the mid-1980s. He cut something of an eccentric figure having improved his education and general life experience considerably on his overseas travels. This well-spoken man made his home a mecca for artistic and literary “Brisbanites” such as Rodney Hall and Judith Rodriguez who visited his literary salons regularly. which was published in 1948. Realising that he was “different” to the Realistic writers and working class authors of post-war Brisbane Manifold made great efforts to bridge the gap between Australian and European cultures. 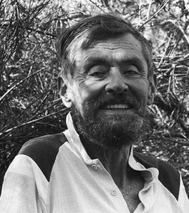 He loved to collect bush ballads and championed them as genuine Australian folk art. As time went by though he was, not surprisingly, left behind to some degree and his influence lessened. John Streeter Manifold died in Brisbane on the 19th April 1985 having contracted cerebrovascular disease. He was 69 years old.